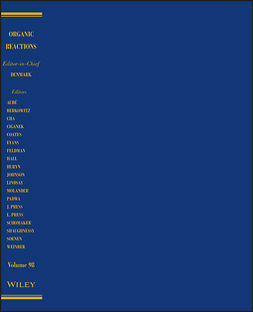 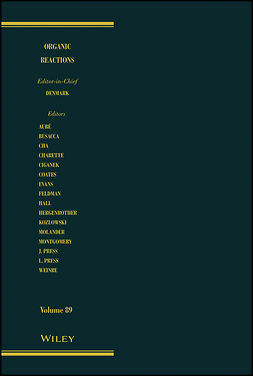 Volume 88 represents the tenth single-chapter-volume produced in our 73-year history. 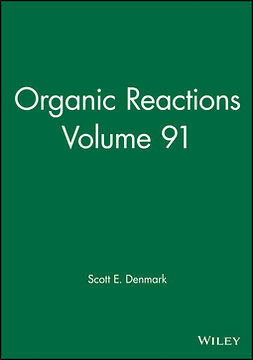 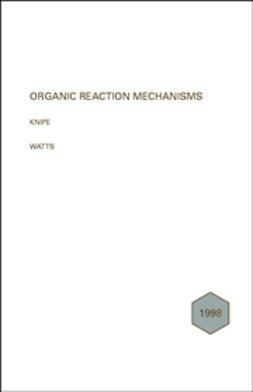 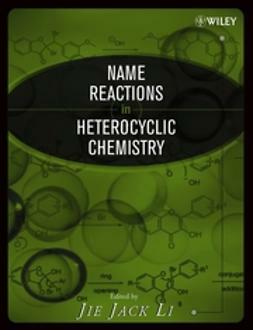 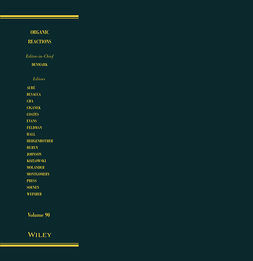 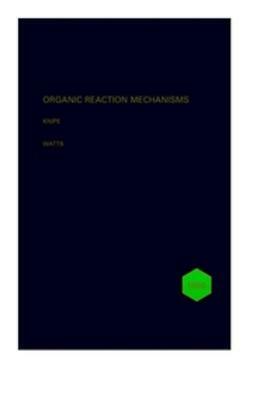 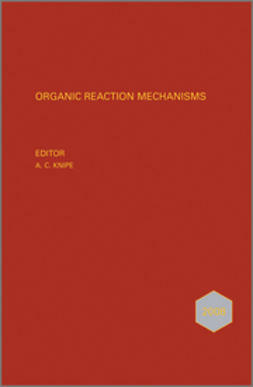 Such single-chapter volumes represent definitive treatises on extremely important chemical transformations. 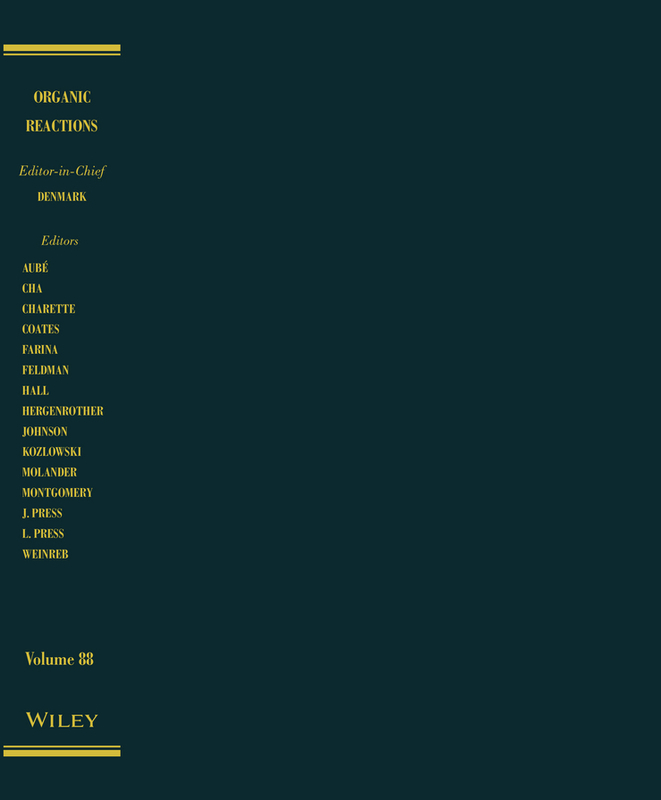 The success of the research efforts over the past 20 years forms the basis for the single chapter in this volume namely, Hydroamination of Alkenes by Alexander L. Reznichenko and Kai C. Hultzsch. 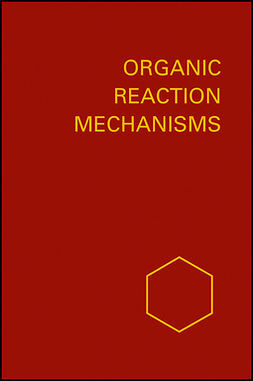 The authors have compiled an enormous (and growing) literature and distilled it into an extraordinarily useful treatise on all aspects of the hydroamination process.